This video features our Preschool program offered at Babeck Early Childhood Center. 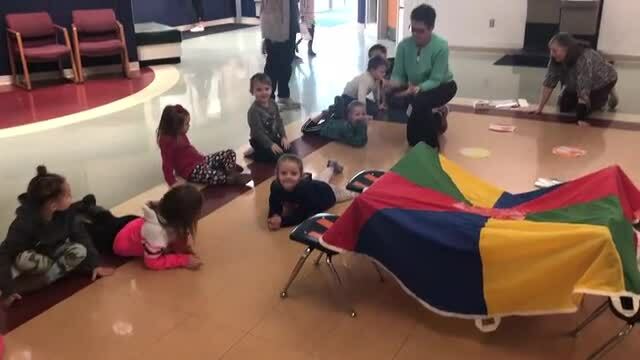 This video spotlights many of the benefits offered through our Preschool program as well as many of our littlest Cougars! If you have any children ready to attend Preschool next year, (or you know someone who does) this video provides a special preview of what you and your child will experience! Our EES team, along with support from EHS students, kicked off four new interest clubs for our EES students, including a Gardening Club, Kindness Club, Photography Club, and the Newspaper Club. Over 200 students are participating in these clubs. 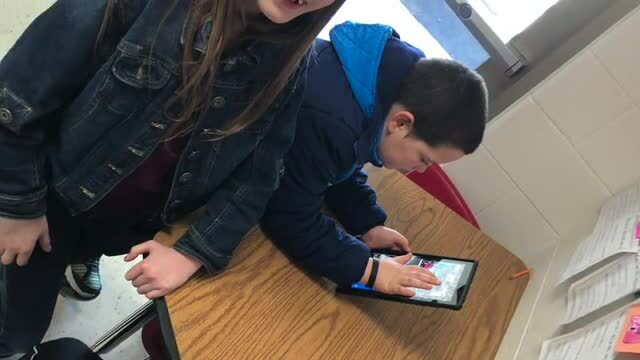 While in these clubs our students experience challenging learning opportunities, along with collaborating with new friends, and creating a culminating activity to highlight innovative learning at EES! 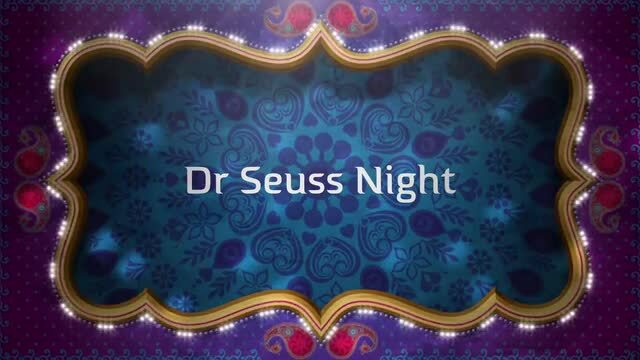 This video captured special moments from the Dr. Seuss Night, that took place on February 28, at Babeck. This was the 7th year for this event. Over 70 Edgewood staff members, parents, and students from other schools volunteered to make this event possible for the 400+ Babeck students and families who attended this year's event! Our Seven Mile students and staff have been focused on making a positive change by following the “3 Be’s” Here’s our video that highlights what the “3 Be’s are all about!